Rilee Striped Knot Top On Sale Today! 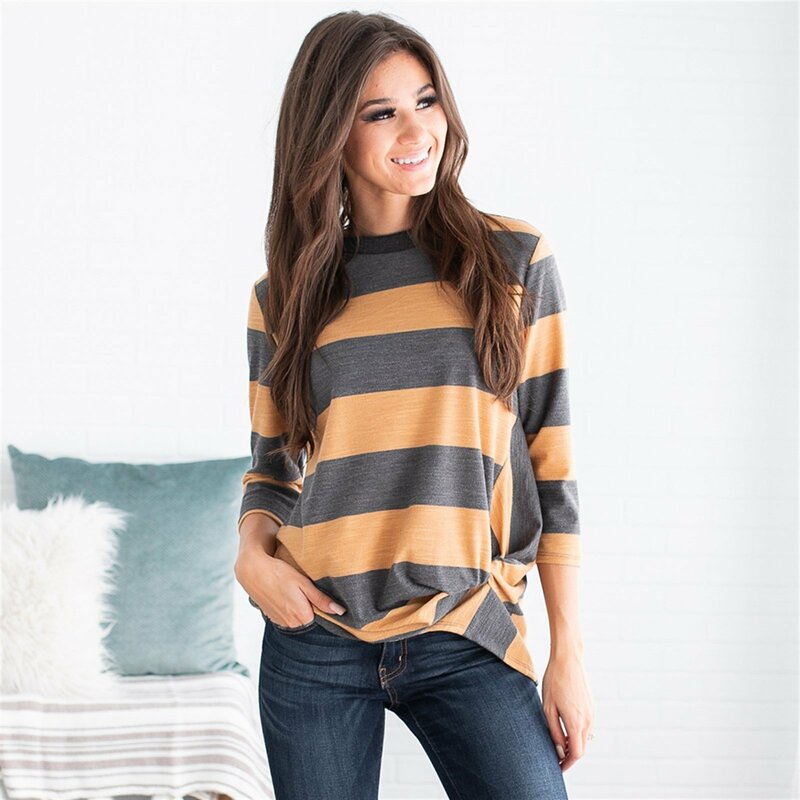 Jane.com currently has this Rilee Striped Knot Top for just $21.99! (Reg. $39.99) Grab the Rilee Striped Knot Top here on Jane.com right now. Our new Rilee Striped Knot Top is a must-have this season! From the large horizontal striped design to the, 3/4 sleeves, to the trendy knot detail on the front what’s not to love? Our top is so soft and comfortable you’ll find a way to wear it all the time! Rock it with your favorite skinnies and converse for a fun stylish look!